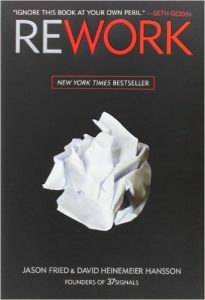 Rework is a book that rocks the business world. It has a unique approach and does not corroborate the same old traditional advice found in a majority of business books. It tosses out old business rules that are considered obsolete and mainly focuses on internet-based businesses; however, most of their new rules will function smoothly in other industries too. Experience matters a lot and the founders of Basecamp, who are also the authors of Rework, have gained tremendous experience in the real world to offer readers pragmatic tips and suggestions. Having been in the business for over a decade, the entrepreneurs have gathered the best concepts that have made the book a role model for many. Rework redefines business rules to fit the realities of progress and achievements in the 21st century. 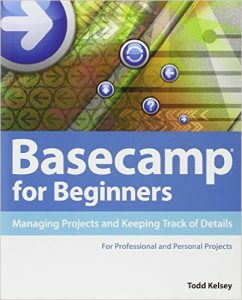 Basecamp for Beginners: Managing Projects and Keeping Track of Details is a book that goes into all the fundamental aspects of the Basecamp program and gives innovative ideas on how to keep track of your life. Many start-ups fail because of a dearth of proper project management strategy. 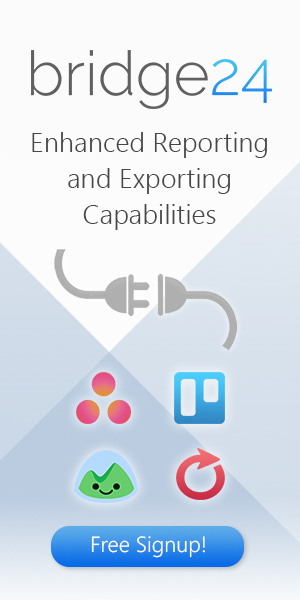 This is where Basecamp plays a fundamental role in keeping things organized and on track. This web-based project management tool is an easy way to manage projects and keep track of every little detail in both professional and personal contexts. The book is a versatile reference for Basecamp and helps you in understanding on how to use the tool to the fullest. It’s ideal both for beginners as well as seasoned users of Basecamp. 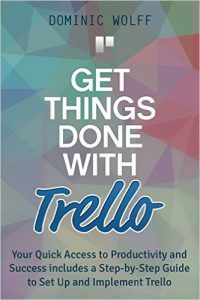 Get Things Done with Trello: Your Quick Access to Productivity and Success includes a Step-by-Step Guide to Set Up and Implement Trello makes the task of organizing your life much easier. It’s all about clearing your mind and putting everything you ought to do in a single place first. 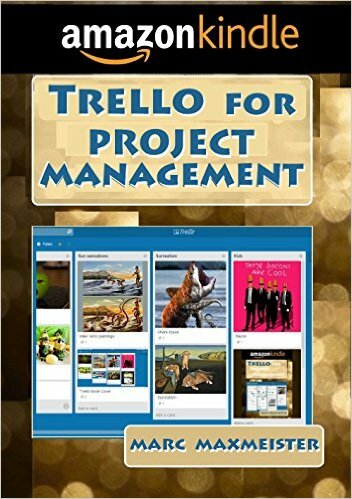 This book discusses on two tools with the help of which you can boost your productivity-TRELLO and GTD. The author has managed to amalgamate both the tools and create a reliable system that can help in the better management of tasks besides getting your projects organized easily. When you finish reading the book, you’ll discover that the TRELLO GTD system can handle every type of goal irrespective of its size. 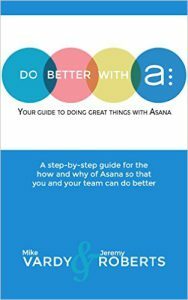 Do Better With Asana: Your Guide To Doing Great Things With Asana is an ultimate guide on how to make the most of Asana-a mobile and web application developed to help teams keep a track on their work. The flexibility of the free app may sometimes leave you awestruck on the task to be done next, or the best methods to setup your tags and projects, or if you should use an organization, workspaces or projects. This handy book reveals the secrets on how to be extraordinarily productive and meticulous in all these areas. The book, which was published on February 10, 2015, comes in a Kindle edition. It has 179 pages, with the file size being 693KB. The cover displays the names of the authors at the bottom portion on a background of sky blue. The Text to speech feature has been enabled to help the visually impaired get an idea on using Asana.